Remo 9.25 Inch Riq Layne Redmond Synthetic Head TA 2792 LR. 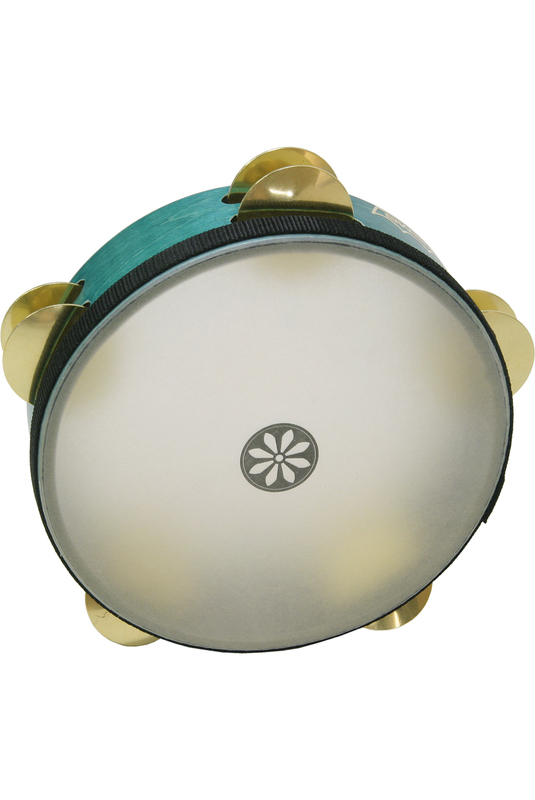 This 9.25 inch diameter Riq has a fixed synthetic head on a 2.75 inch deep frame. Ten sets of brass cymbals in two rows provide great sound for your rhythms. Endorsed by Layne Redmond who specializes in small hand-held frame drums. She is known primarily for her performance with other women of the Mediterranean world.